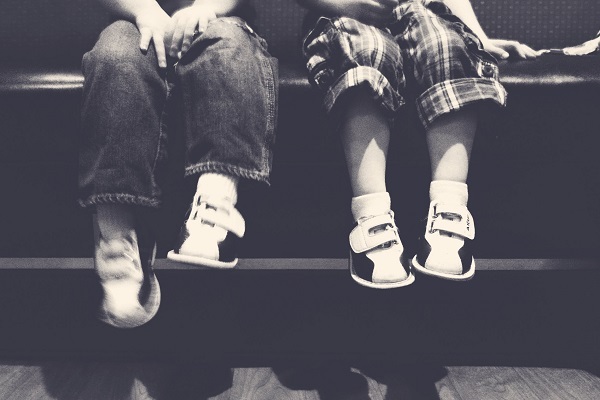 This week we asked you to share your shoe photos with us. 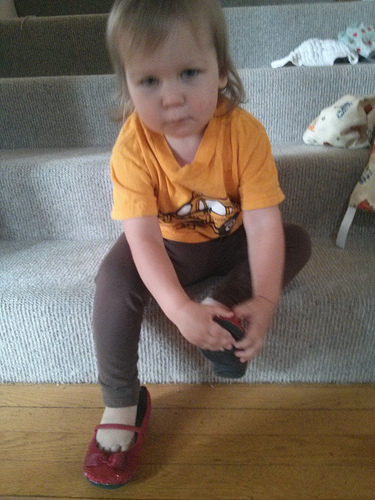 Davis has been trying to figure out how to put on shoes. Using his big sister’s makes it so much easier! 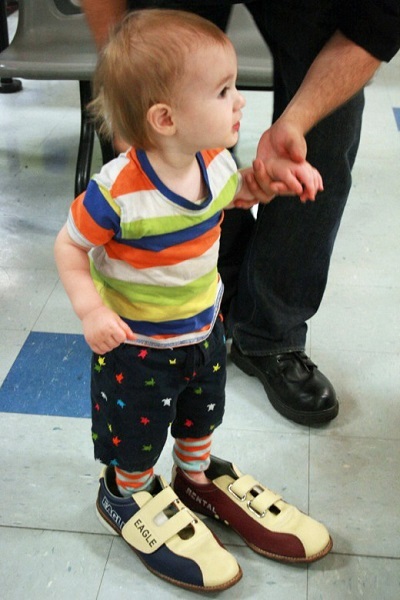 Candlepin bowling’s fun for all ages … but they don’t yet make shoes Alrik’s size! Sasha loves to wear any and everyone’s shoes! 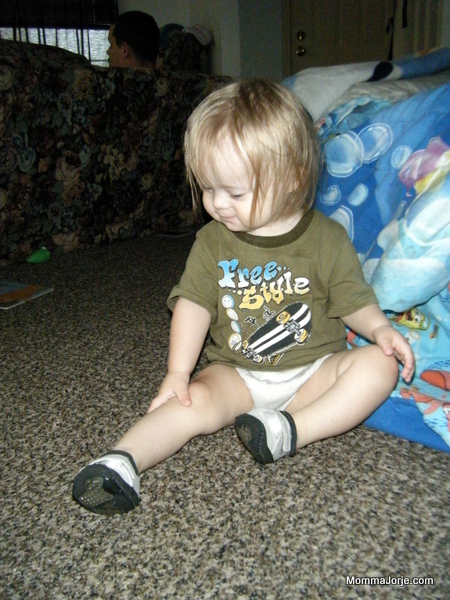 Spencer’s very first time to wear shoes. He still won’t stand in them yet. 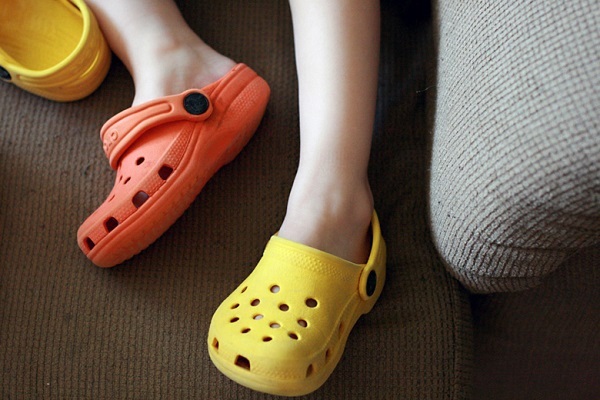 Tell us your funny or cute shoe stories. I LOVE the extra large bowling shoes pic and the Green Boots pic! So cute! Ah, Bowling Feet is so precious! 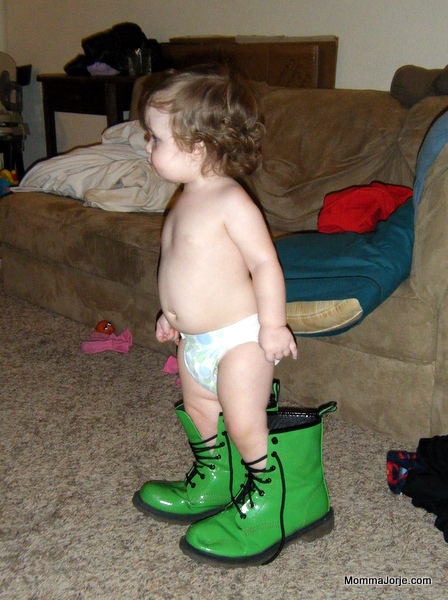 Put babies with shoes and adorable silliness is sure to ensue! 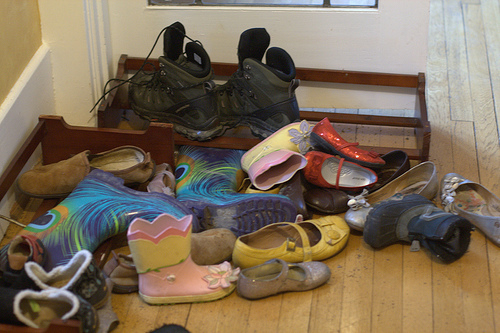 I have a photo of Sasha asleep on the floor *right* next to a pair of stinky shoes!